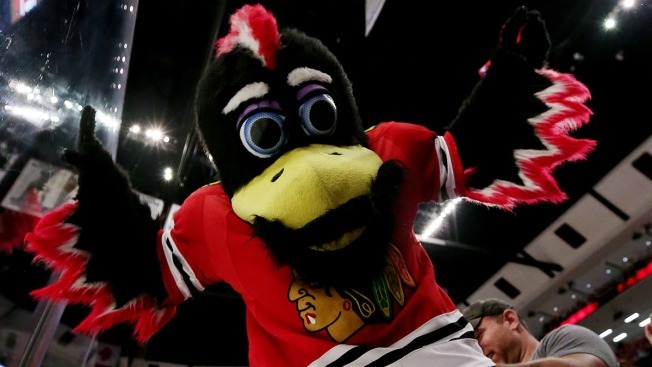 Chicago-area residents of a certain age will remember the infamous “Eagleman” commercial, and the Chicago Blackhawks are playing on that nostalgia with a hilarious new video of their own. Tommy Hawkman's got something for YOU! The video has been viewed by tens of thousands of people, and the nostalgia-fueled footage has definitely turned plenty of heads on the web Thursday.